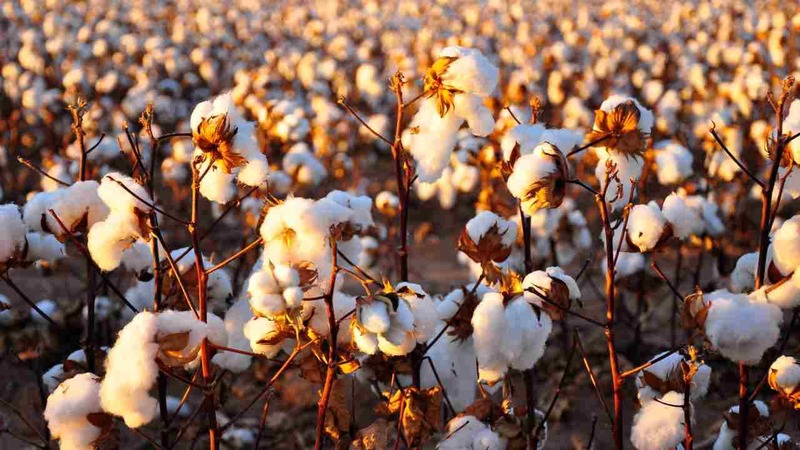 The US Department of Agriculture Animal and Plant Health Inspection Service on Tuesday lifted the regulatory prohibition on cultivation by farmers of the cotton plant, which was developed by Texas A&M University scientists. The plant’s cottonseed cannot be used as food for people or as animal feed yet in the United States because it lacks Food and Drug Administration approval. Cotton is widely grown around the world, with its fiber used to make textiles and the cottonseed used among other things to feed animals such as cattle and sheep that have multiple stomach chambers. Ordinary cottonseed is unfit for humans and many animals to eat because it contains high levels of gossypol, a toxic chemical. With financial help from a cotton industry group, scientists led by Texas A&M AgriLife Research plant biotechnologist Keerti Rathore used so-called RNAi, or RNA interference, technology to “silence” a gene, virtually eliminating gossypol from the cottonseed. They left gossypol at natural levels in the rest of the plant because it guards against insects and disease.